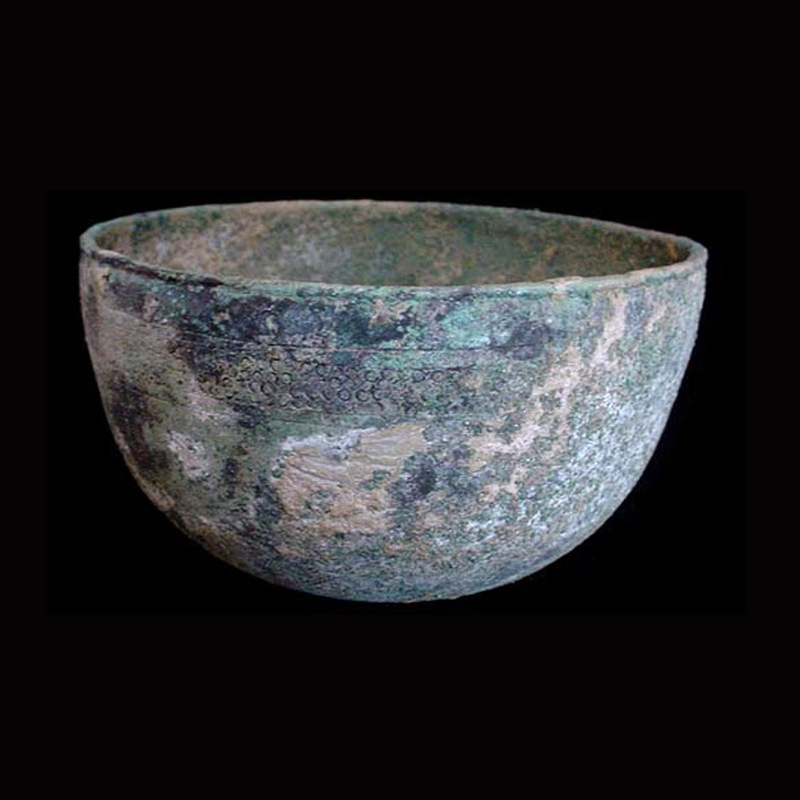 ﻿ Near East : A Western Asiatic bronze vessel of deep form and decorated with stamped motif. 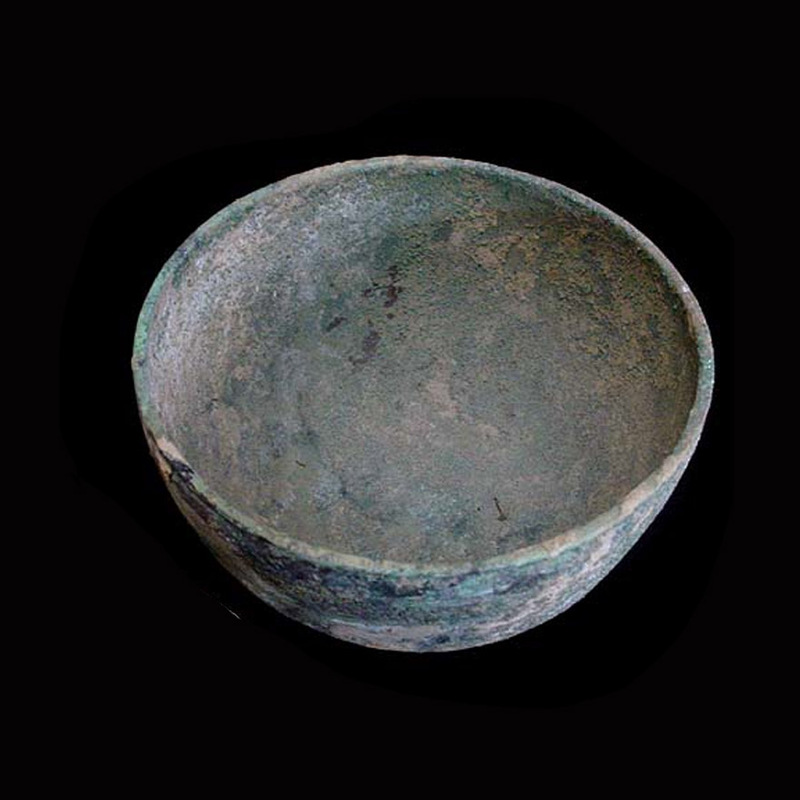 A Western Asiatic bronze vessel of deep form and decorated with stamped motif. 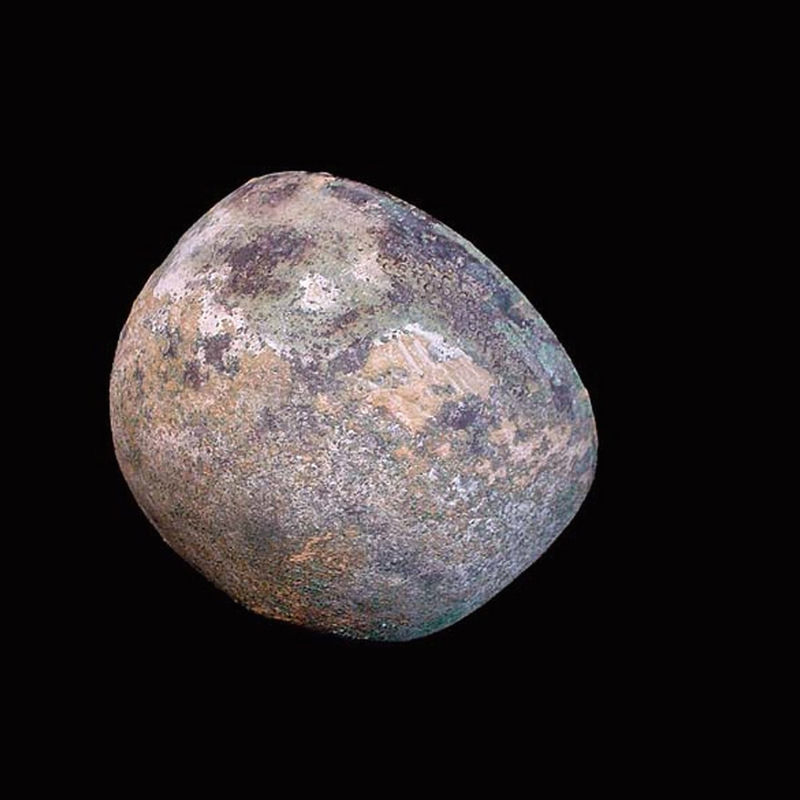 Intact, with earth accretions evident.